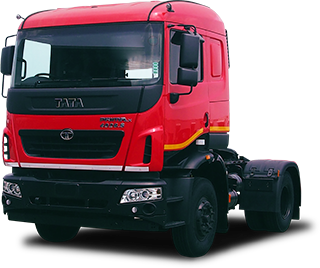 TATA Motors Indonesia has a strong 10×10 vision of becoming a top 10 automobile brand in Indonesia in the same time as Indonesia becomes a top 10 global automobile market. 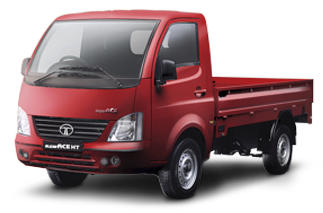 The aspiration is also to make Indonesia as the largest market for Tata vehicles outside India. 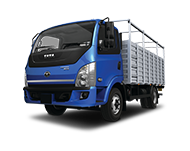 Since its launch, TATA Motors Indonesia has rapidly grown and become one of the key automotive brands in Indonesia. 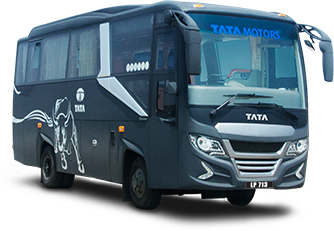 With its unique product offering, 3S, 2S and 1S dealership network, spare parts shops and highly trained mechanics, today TATA Motors is reckoned for highest quality, best in class operating cost and strong after sales service. 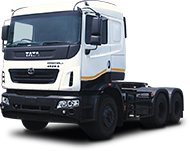 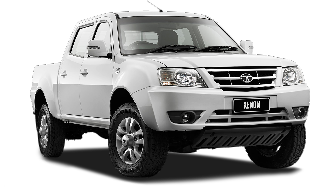 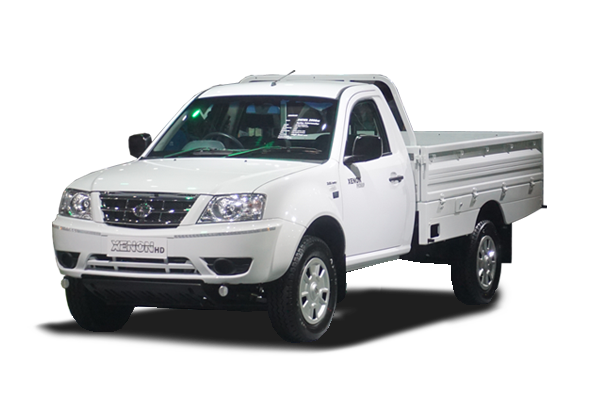 In a short period, TATA Motors pickups, trucks and buses in Indonesia have become a formidable new choice of small and large business enterprises with its high efficiency and guaranteed profit increase. 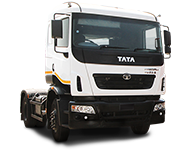 Coupled with low spare costs and easy maintenance, TATA vehicles are well proven for delivering the lowest Total Cost of Ownership in their respective segments. 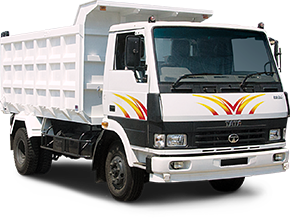 Renowned for the strong reliability and durability of its products across markets, TATA Motors has promoted the brand in Indonesia through the spirit of PLAY STRONG. 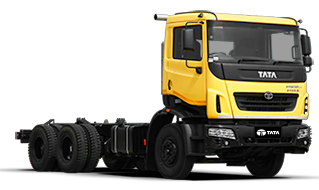 This includes a STRONG commitment to Indonesia and its customers.